The National Sports Complex Diana is the most visited and loved sports complex in the country. It is designed for the organization of training camps of national and club teams from different types of sports. With its numerous halls, complex facilities and a hotel part, NSC Diana has excellent transport communications and links. Here are located the most numerous halls, outdoor swimming pools and playgrounds, fitness centers, beach volleyball courts, etc. 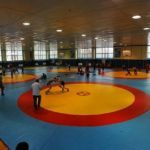 The National Sports Complex Diana is located in Izgrev metropolitan municipality and is close to the prestigious sports facilities: Vasil Levski National Stadium, Multifunctional Hall Sofia, tennis courts, etc. Near the National Sports Complex Diana are the National Rehabilitation Center and the Hospital of Sports Medicine and Traumatology and the Anti-Doping Laboratory. 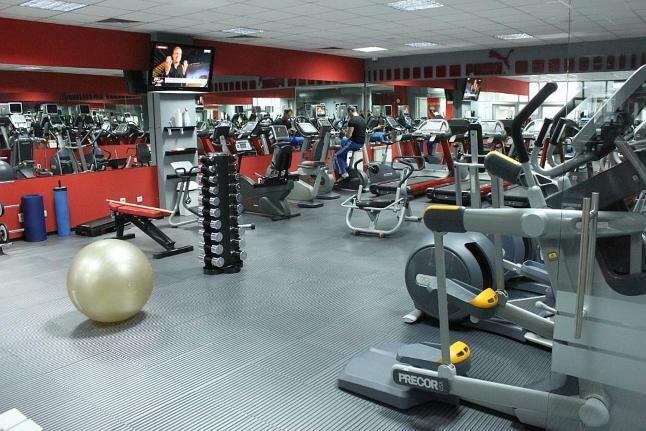 Sofia residents call this sports complex “The Little Olympian” because of the variety of sports and services it offers. The wrestling Hall – 2009. The judo hall – 2009. The sports shooting hall – 2010. The aikido hall – 2011. It operates all year round. Block 1 – a 16-storey building – 64 apartments; 90% given under rent to companies, individuals, sports federations. Possibility for cable and digital TV, internet. Block 2 – a 16-storey building – From 1 to 8 floors there is a specialized sports and traumatology clinic serving athletes and private individuals. 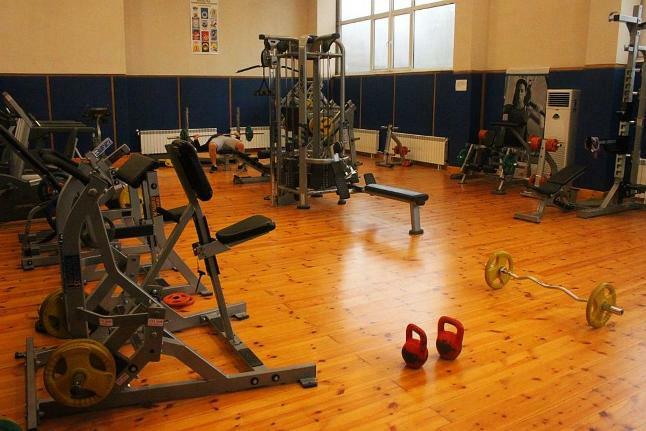 Floors 9 – 16 are used by Bulgarian sports federations and individuals. Hotel Diana 3 – Hotel Diana 3 is a two-star hotel. It has en suite rooms with a telephone. Water temperature – 27⸰C, all year round. It is used for water polo and swimming training and competitions. It has dressing rooms, bathrooms, toilets and coaching rooms. Additional amenities – a room for general physical training, a rehabilitation center, medical service, a fitness center, a steam bath, an underwater massage bath tub. 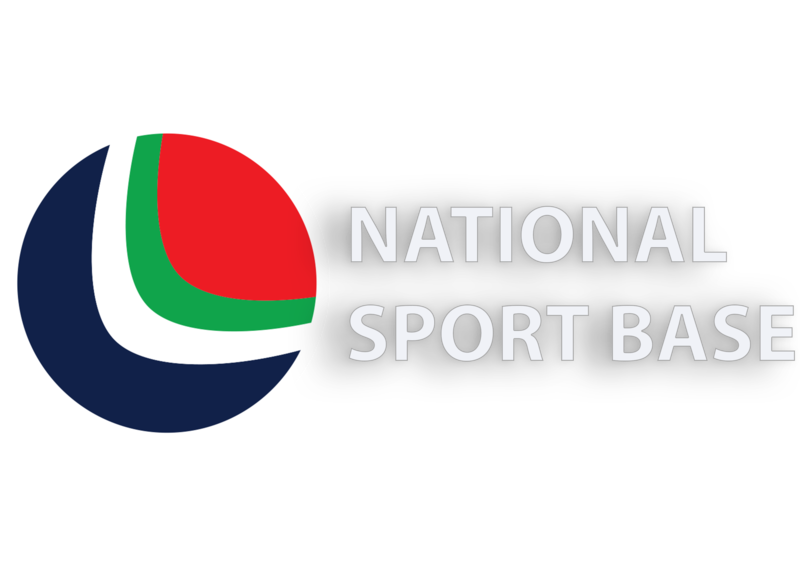 National championships for swimming and water polo are held. Working days: from 7.00 am to 6.00 pm. Saturday: from 8.00 am to 4.00 pm. 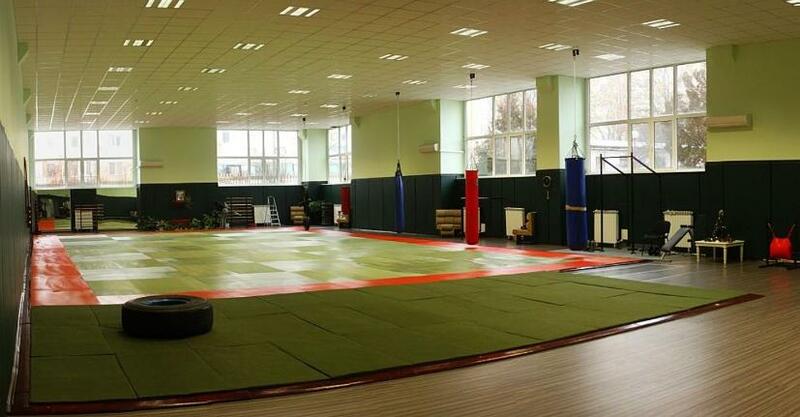 Boxing halls are used all year round for training by the Bulgarian Boxing Federation. 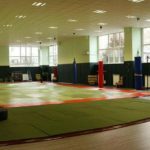 Table tennis hall – 449 m²; It is used all year round by the Bulgarian Table Tennis Federation for training and competitions. The hall has sanitary units and a sauna. 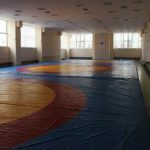 Weightlifting Hall – 260 m² – it is being repaired. 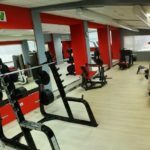 It will be used by the Bulgarian Weightlifting Federation. 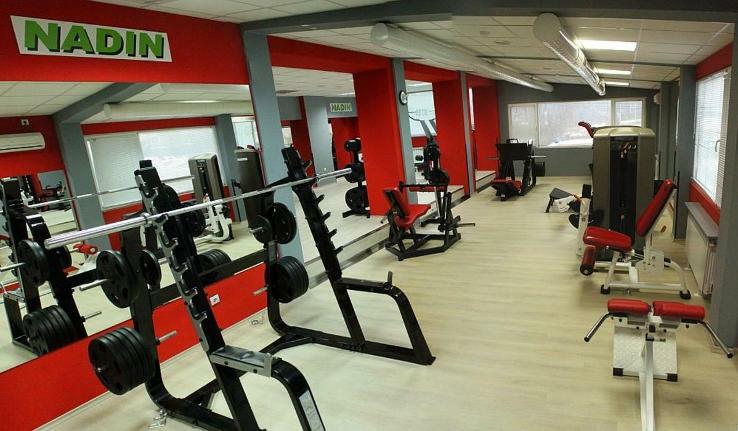 The hall of Bodybuilding, Fitness and Martial Arts has a modern recreation center which was completely renovated in 2010. 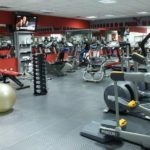 It is used by the Bulgarian Bodybuilding Federation. Paid access is provided. Outdoor swimming pools – in operation from 01.06. to 31.08. 3 Olympic size swimming pools, with filter installation, jumping tower, two stands, shops. Capacity of 2500 people. 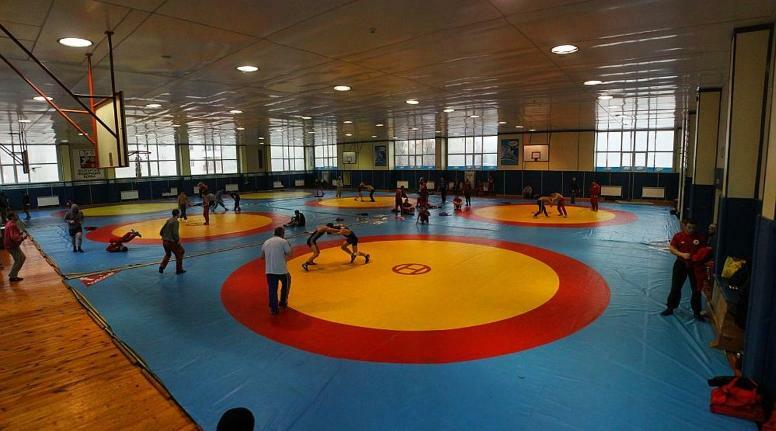 European Wrestling Center – A sports facility with 6 indoor training rooms equipped with central heating and air conditioners. 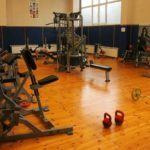 It is used throughout the year for workouts and competitions. A parking lot with 53 parking spaces. 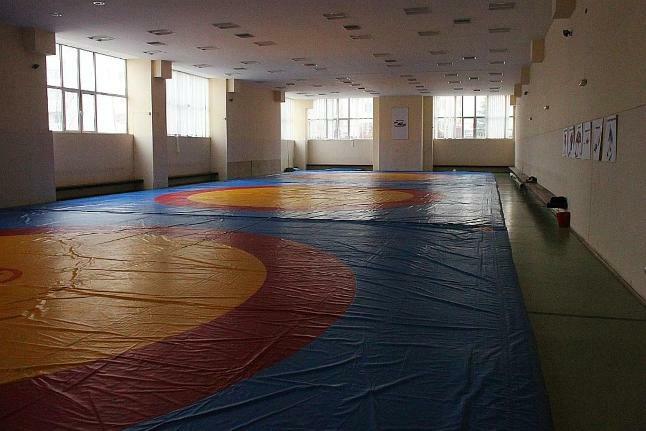 Wrestling Hall – 2. – 1100 m² and 500 m² – Modernized in 2009. Judo hall – 502 m² – Modernized in 2009. Sports shooting hall – 230 m² – Modernized in 2010. Aikido hall – 502 m² – Modernized in 2011. Address: 1172, Sofia, 1 Nikola Gabrovski Str.